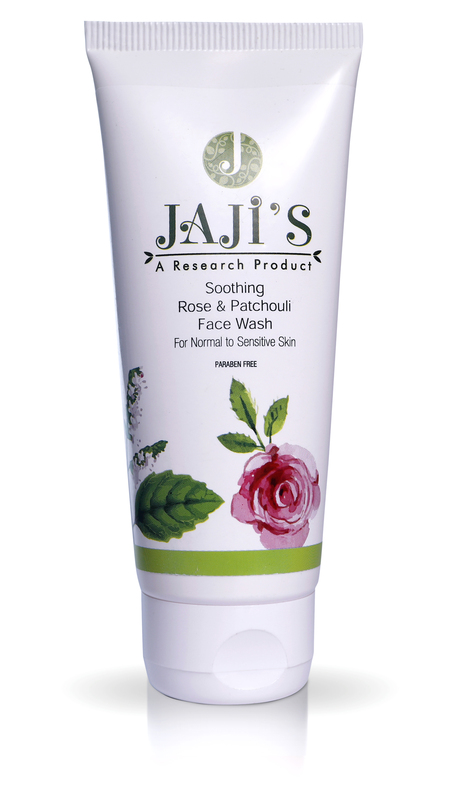 Effective Blend of Rose & Patchouli in this Face Wash is adept in removing impurities from skin without disturbing pH balance. It not only cleanses but also has a moisturizing & soothing effect. Its delicate blend makes it perfect for Normal to Sensitive Skin.